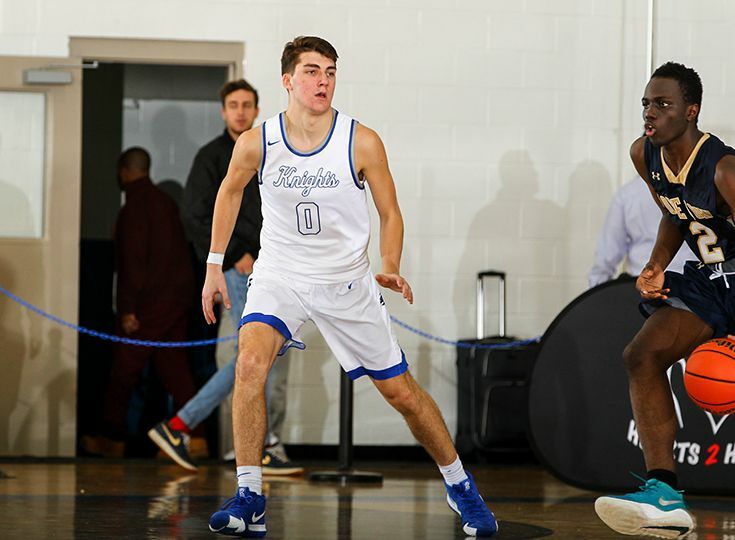 For a school to have one student selected as one of the top junior basketball players in New Jersey is a great accomplishment and a sign of a strong program. To have three juniors chosen for this honor means that the school boasts powerhouse programs on the basketball court. 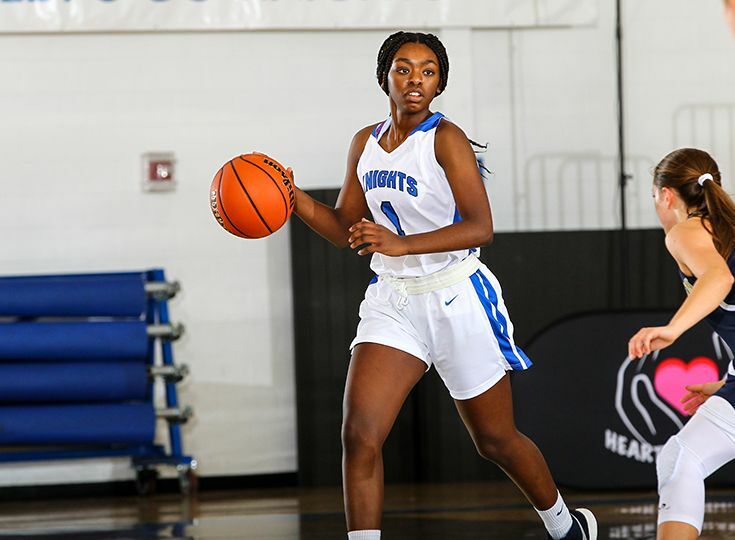 That is exactly what Gill has as one girls’ basketball player and two boys’ basketball players were chosen by NJ.com as among the top juniors in the state. The public can vote until noon on January 24 to choose the top player in the Garden State. Devyn Scott was selected on the girls’ side while Will Soucie and Zach Martini were picked from the boys’ squad. Scott has proven to be a great game-manager from the point guard position as she has averaged 11.3 points per game, 4.4 assists per game, 4 steals per game, and 3.6 rebounds per game. 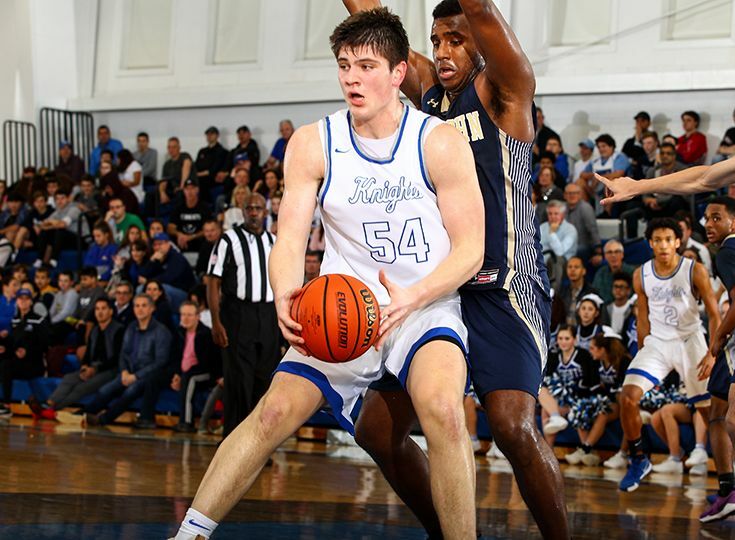 Soucie meanwhile has been excellent this year for the boys’ team as he has averaged 17.8 points per game to go along with 8.3 rebounds per game. Martini is also having an incredible season as he has recorded 11 double-doubles in 13 of Gill’s games so far this year. Click here to cast your vote for Devyn! Click here to cast your votes for Will and Zach!